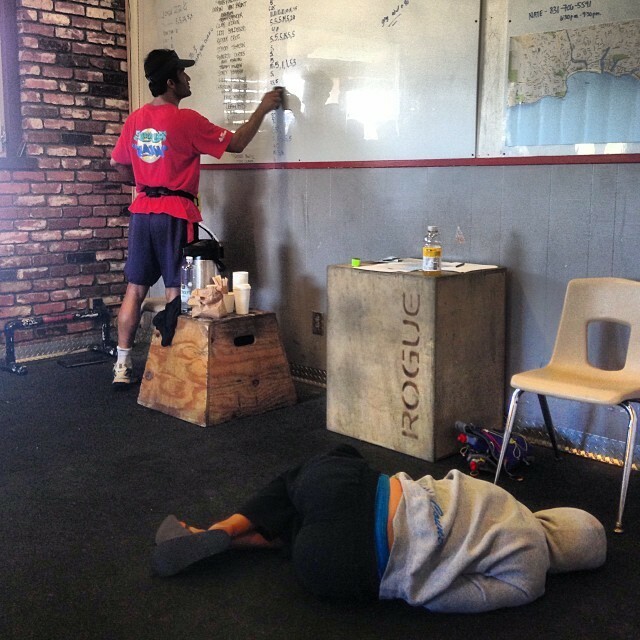 Note: This is the first time our gym has performed this classic CrossFit Girl. “Chelsea” is a cousin to “Cindy” in which you do As Many Rounds As Possible (AMRAP) of the same repetitions and skills. For todays workout, if you fall behind the clock keep going for 30 minutes and see how many rounds you can complete. Advanced Athletes who have achieved 20 + rounds of “Cindy” could consider adding +1 rep to each exercise, i.e., 6 pull-ups, 11 push-ups, and 16 squats each minute, and see if you can go the full 30 minutes. For large class sizes, you do not have to start on the Pull-up. This is an awesome workout! Our CAMP workout will be HQ programming today. Note: Please bring a towel and dry shirt to Krav Maga!